a. 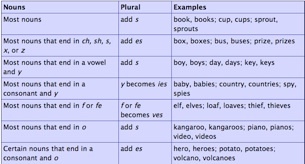 Use punctuation to separate items in a series. (e.g.,It’s true, isn’t it? ), and to indicate direct address (e.g., Is that you, Steve? ).